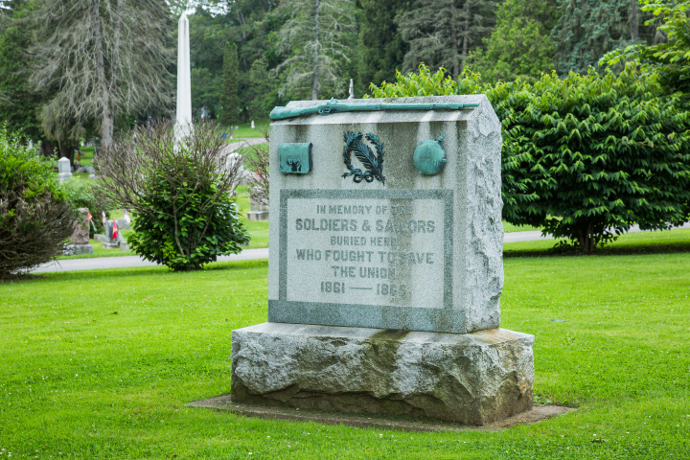 The first cemetery association in Homer was formed in 1847, called the Rural Cemetery Association. Early burials took place where the Homer Elementary School now stands. 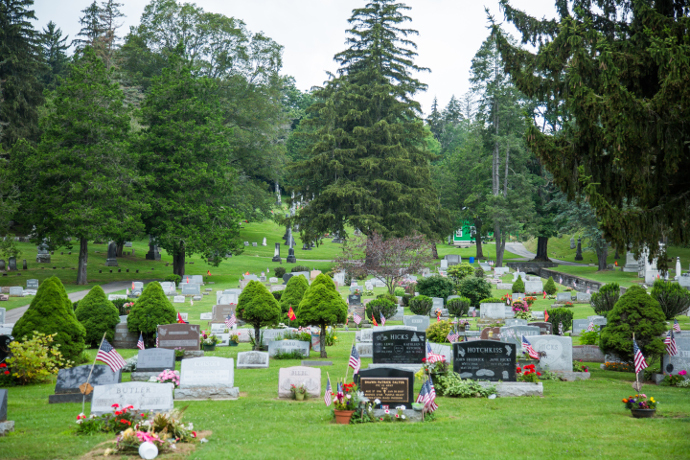 However, most of these early burial remains were later removed to the current location of Glenwood Cemetery at the corner of Routes 281 and 90. 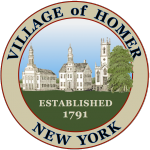 In 1946, the Cemetery Association requested that the Village of Homer Board of Trustees take over the management of the cemetery. 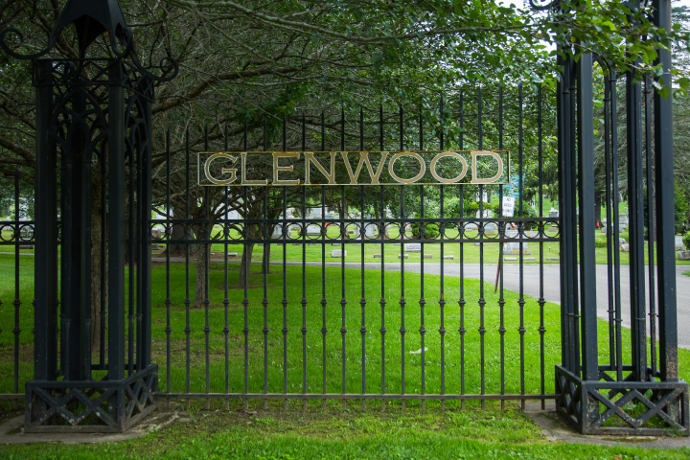 Today, the Village Cemetery Commission oversees Glenwood Cemetery.